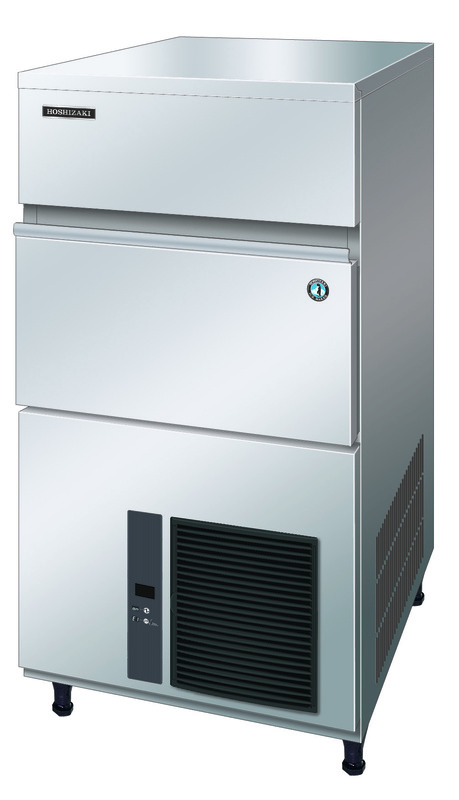 Rent an all-in-one commercial ice machine and you’ll get an ice maker and ice storage bin in one convenient unit. 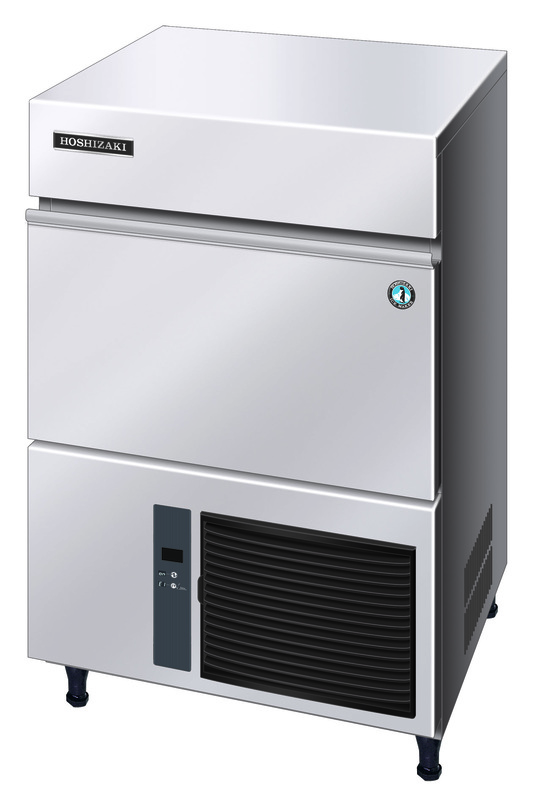 From compact ice makers that can be installed under a counter or benchtop, through to higher capacity units, these integrated ice machines are ideal for small to mid-sized hospitality businesses such as cafes, bars, restaurants and hotels. But don’t worry if you’re not sure which size is right for you. 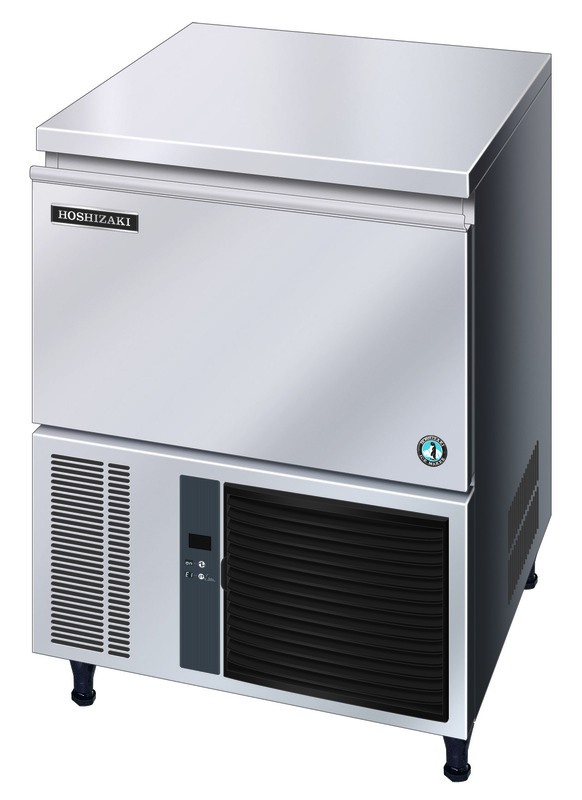 All-in-one commercial ice machine rental includes everything from installation to maintenance and a full breakdown service – all for one fixed weekly or monthly rental payment. Get twice the ice for half the price of bagged ice, and without the hassle or expense of owning your own ice machine. Just get in touch for a free site visit, and we’ll advise you on the size and production capacity best suited to your business. 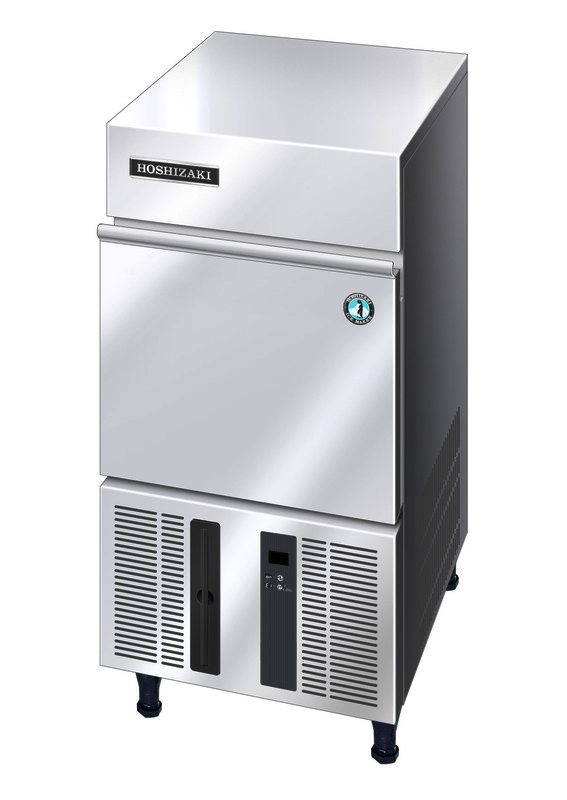 A top quality, stainless steel, commercial Hoshizaki ice machine, producing purified-water, free-flowing fresh ice cubes. 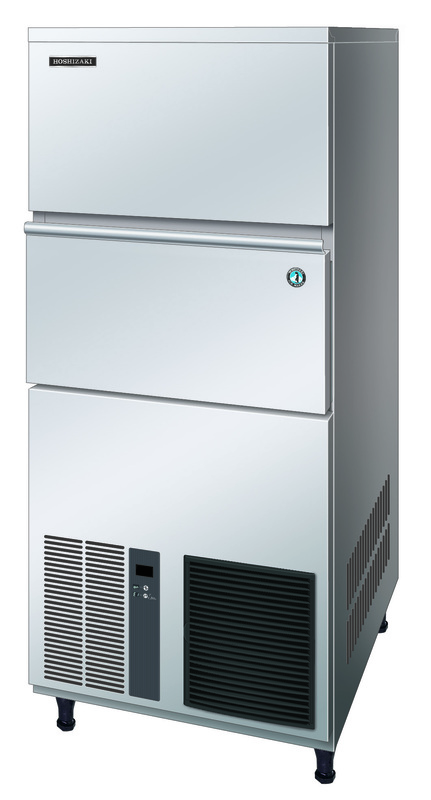 Free 6 monthly ice maker maintenance. Free 6 monthly Omnipure water purifier replacement. Free breakdown service if ever needed. Dimensions listed are physical machine sizes, but all machines require space around the sides and back for cooling air flow and water and power connections. Book a free site visit and we’ll advise the best machine to suit your space and ice requirements.